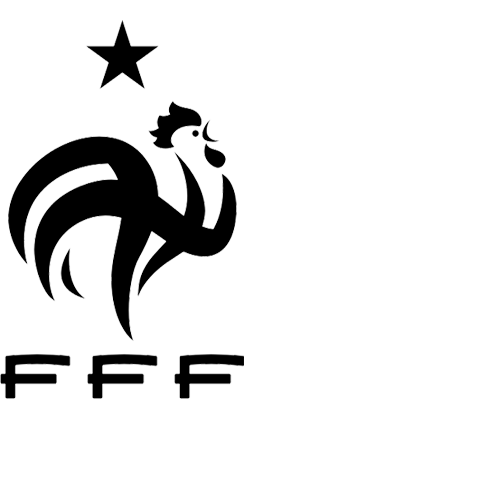 For the 2018 Football World Cup and the announcement of the 23 players selected by Didier Deschamps, the FFF wanted to launch a film to support the French Team and unite and federate, whether we are football fans or simply patriots. The ‘big match’ is the FFF campaign film to support the French team for the 2018 World Cup. Through intersecting destinies, the different scenes illustrate all the ways that we have to prepare for a major football match, from the moment of waking up to the kick off. Our superstitions, rituals, concentration and routines, the excitement that we experience on the Big Day, whether we are a player in the French team, a supporter of the Blues, a football fan or simply a patriot. The music we chose also reflects this: We got more than 40 choristers, both adults and children, to perform their version of the Marseillaise, so that everyone can take ownership, under the direction of Thomas Roussel, the young French conductor. The film was broadcast on television and via the internet. The film was chosen as educational tool, after the Minister of National Education decided to have it screened in all French schools.